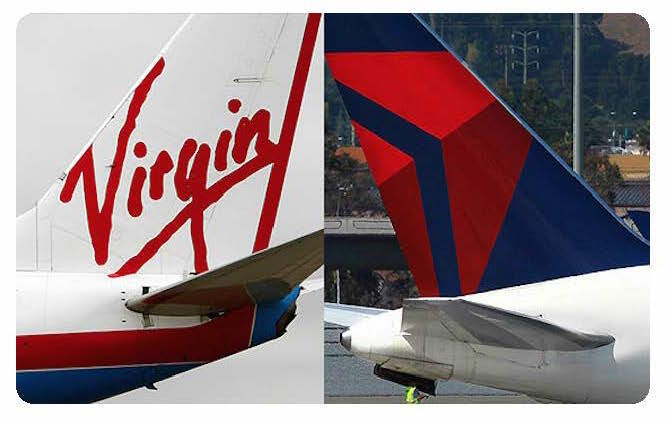 Only because Delta pilots have a union did Delta Corporate agree to enhance pilot's job security by retaining Delta's international flights and not outsource trips to partner Virgin Atlantic Airways. The deal also assures Delta's international operations will remain larger than Virgin's and guarantees Delta Pilots fly trips to London rather than allow Virgin pilots to fly them. Omitted from this agreement is any such protections or guarantees for us, Delta Flight Attendants. Because our group is not protected by a legally enforceable contract, our flying is not protected. While Delta may make any promise to us now, any of our current flying could be outsourced at any time in the future for any reason. We will soon have the opportunity to vote and form a union of our own and negotiate protections just as the Delta pilots have. It's obvious that the Delta pilots viewed outsourcing as a real threat to their job security and because they have a legal Voice they collectively addressed that threat. There is no better proof that having a voice will protect us AND that Delta respects its workers who form a union. It's about time we develop a mature, direct relationship with Delta, rooted in respect and equality. That would make Delta a better airline for all. Download the IAM Delta App. For iPhone and iPad, click the App Store icon. For smartphones and tablets, click the GooglePlay icon.